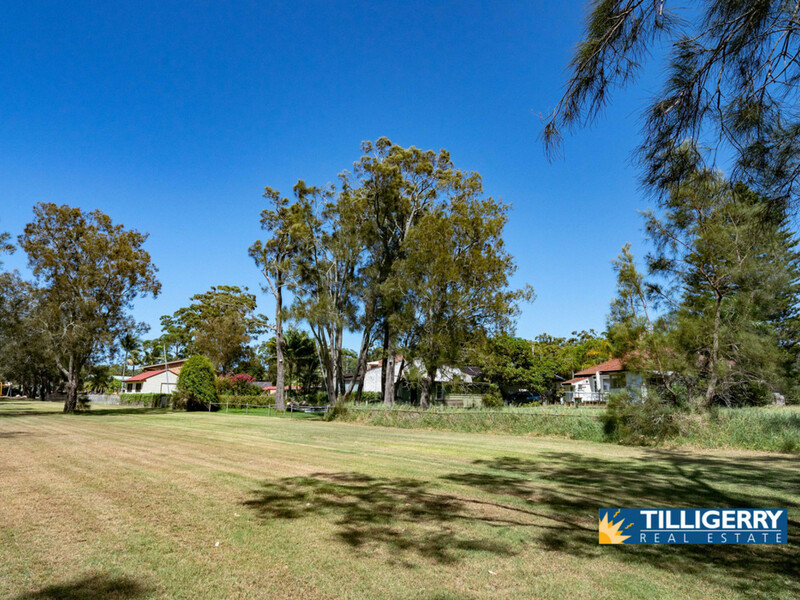 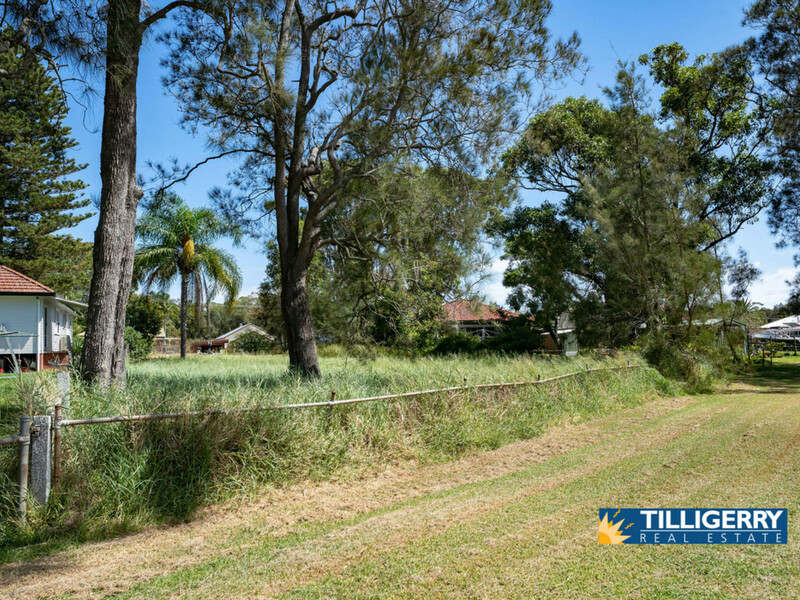 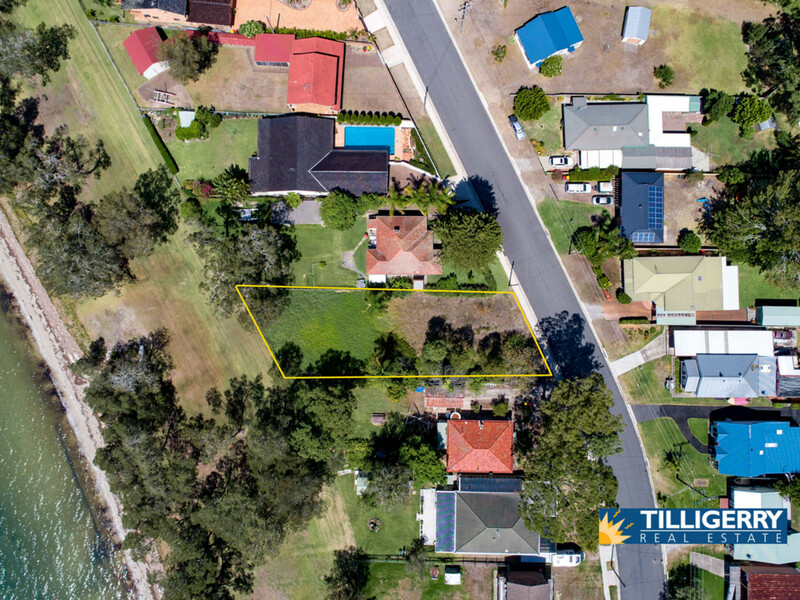 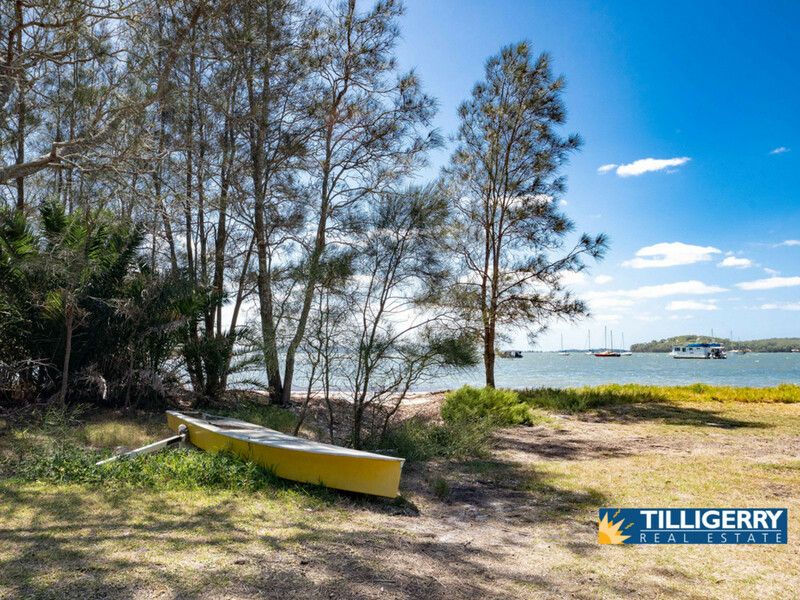 It’s not often you will find a large, level WATERFRONT block of land with an approximate size of 949m2. 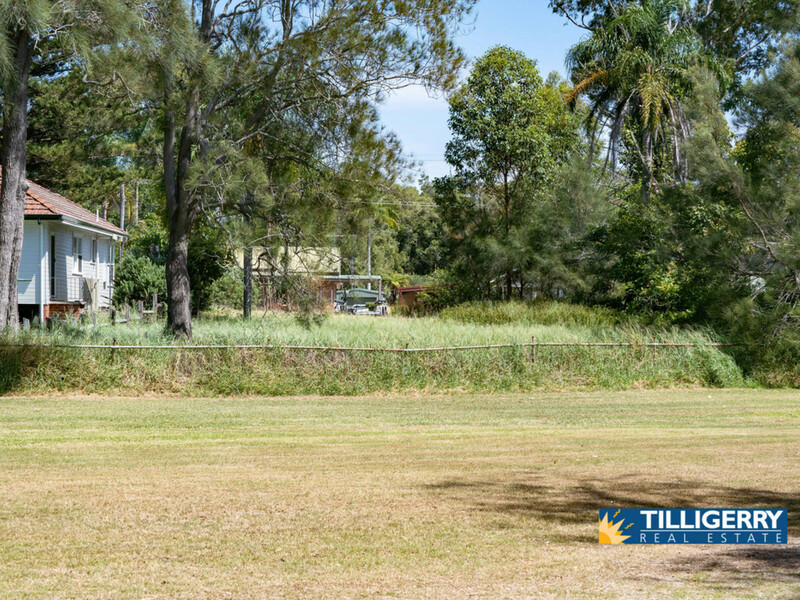 But here we have it !!! 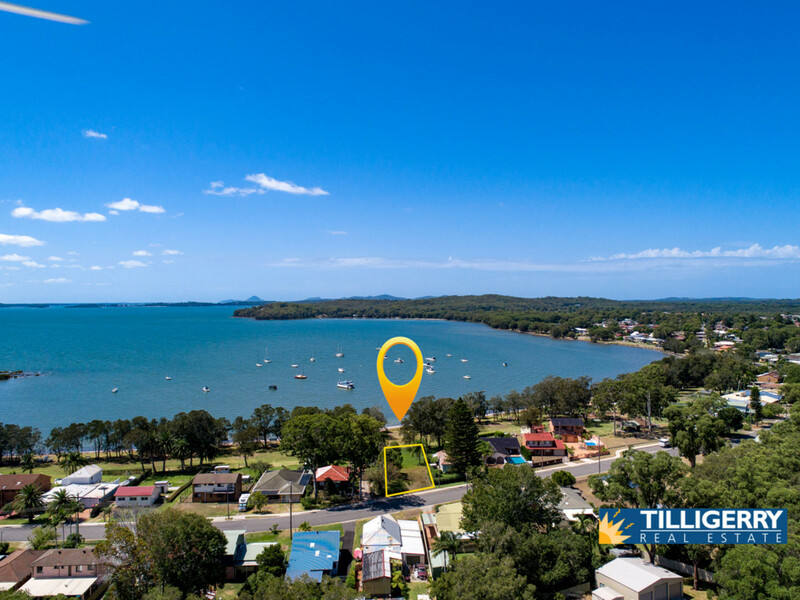 Less than 10 minutes by boat (or 30 minutes by car) to Soldiers Point Marina & restaurant – where the same block of land would be more than twice the price. 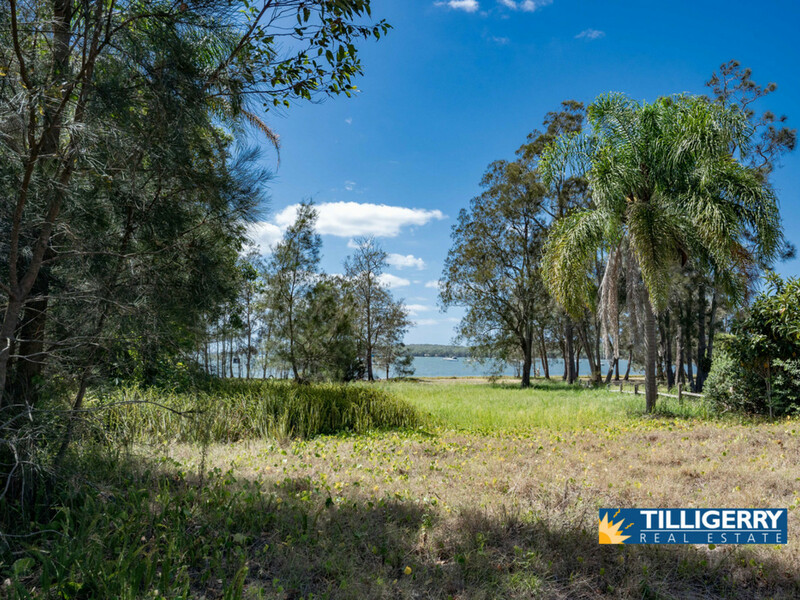 With stunning uninterrupted water views let this blank canvas be the start of your dream home. 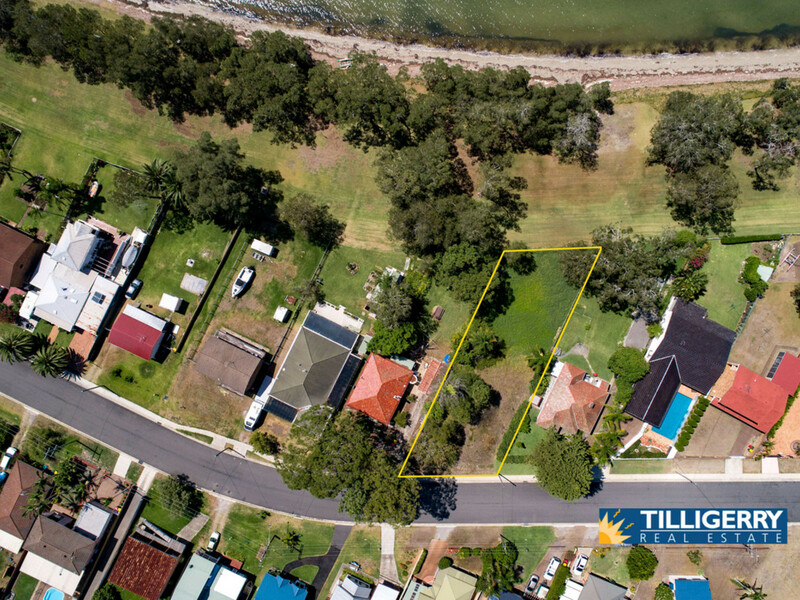 Or ask to see the drawings for a 3 lot subdivision (STCA). 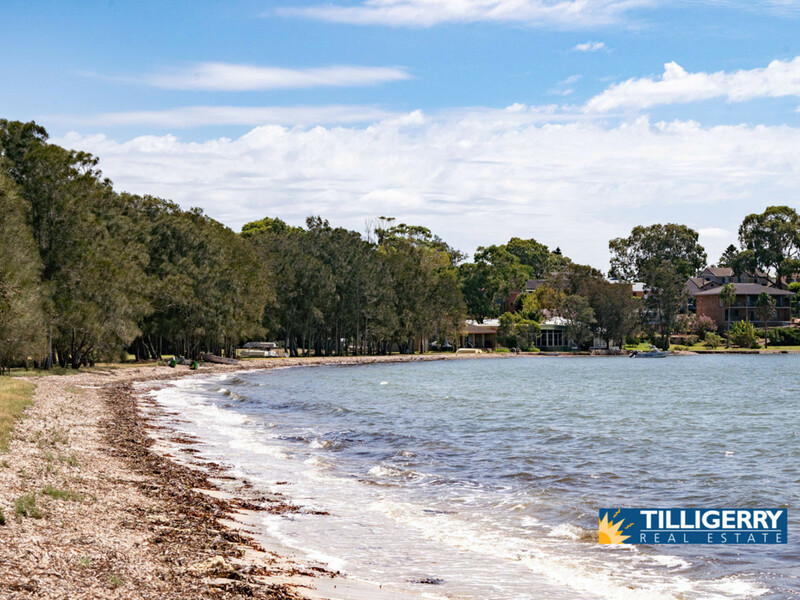 Ideally located, just 30 minutes drive to Newcastle. 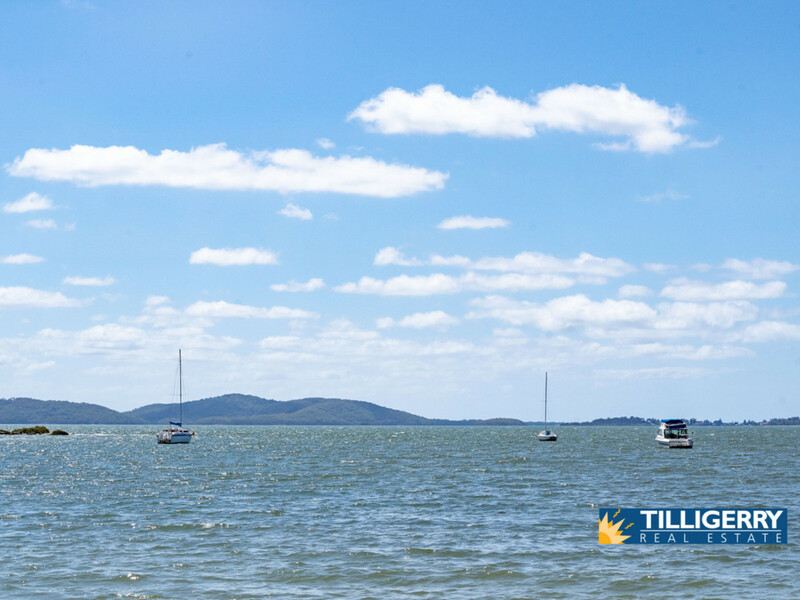 Come and explore the pristine water ways of Port Stephens. 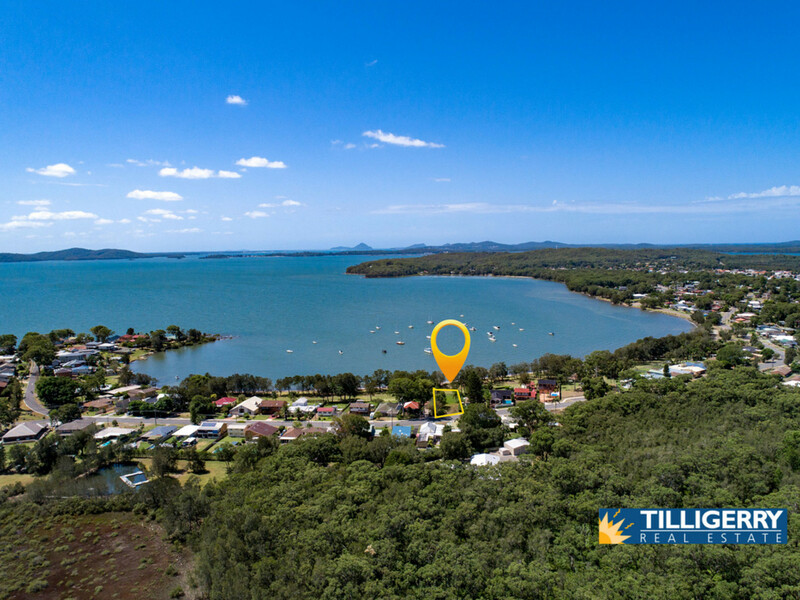 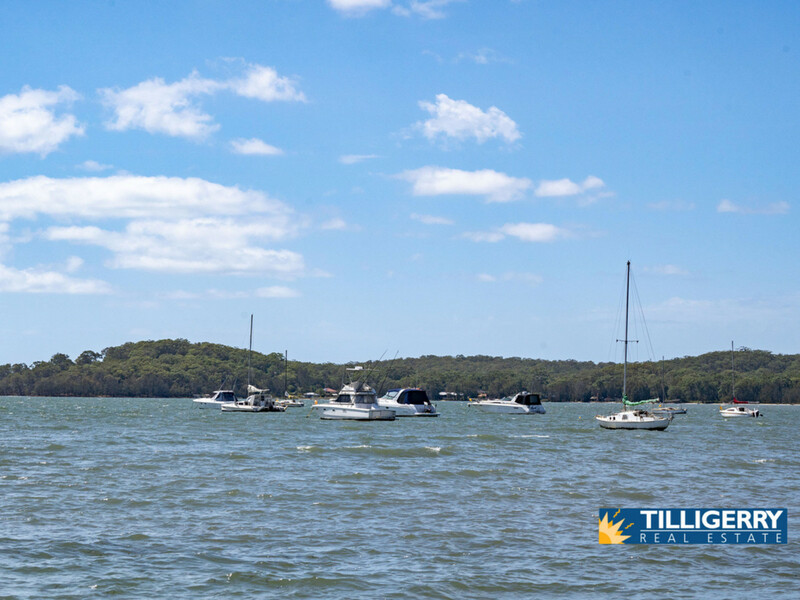 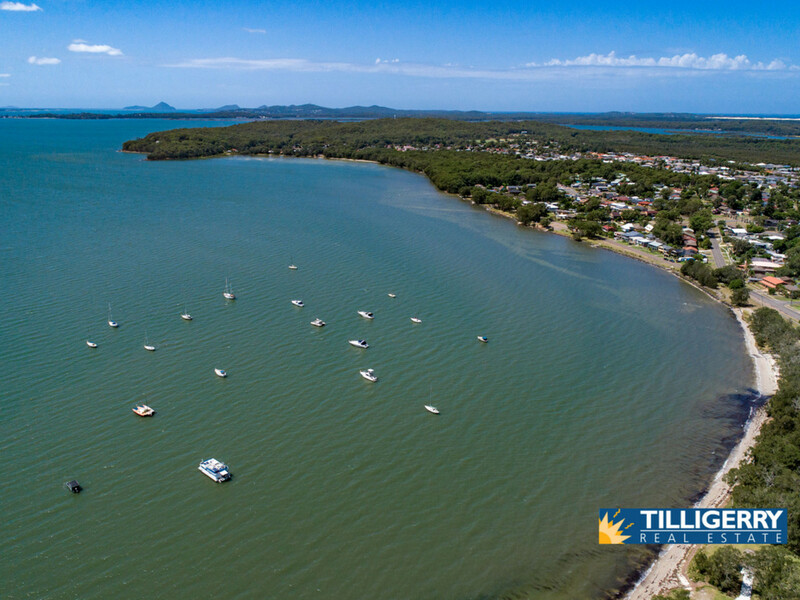 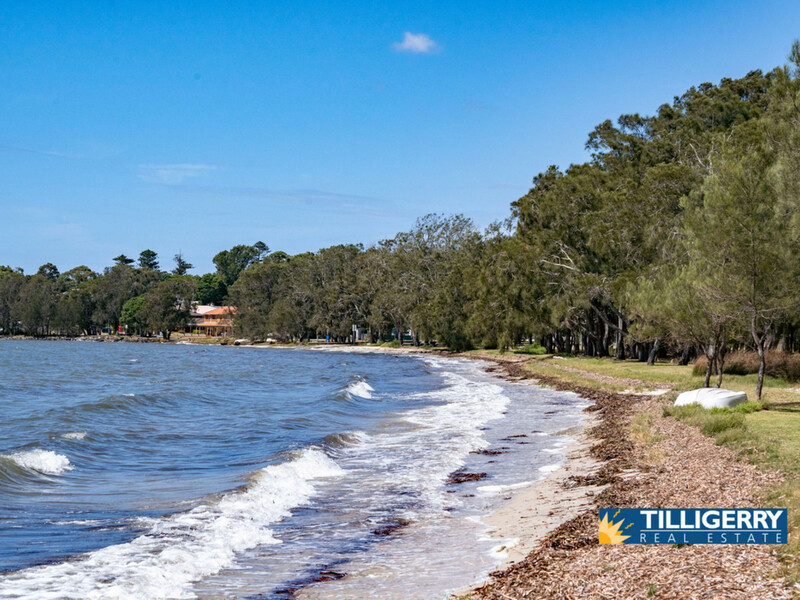 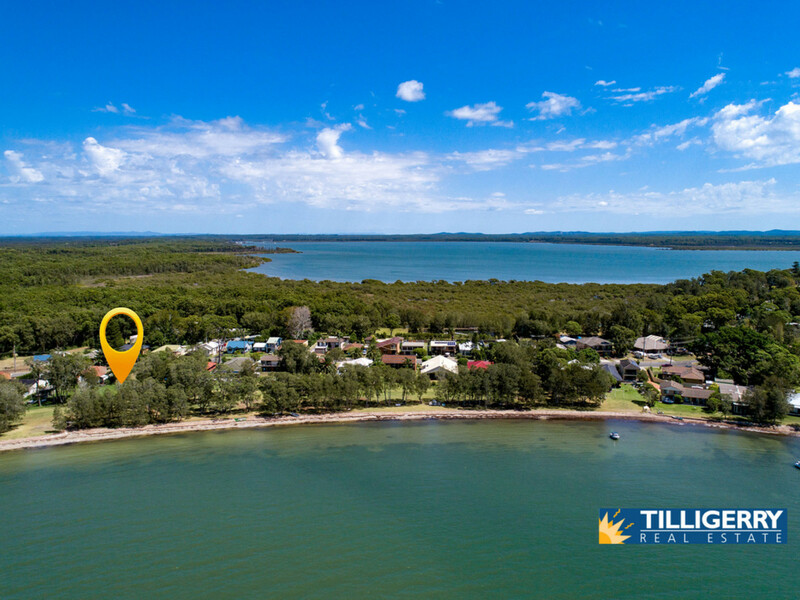 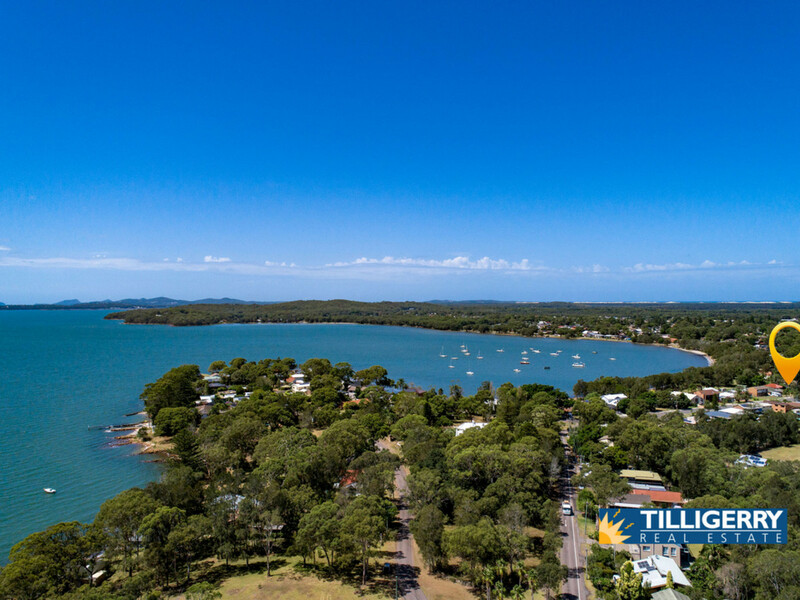 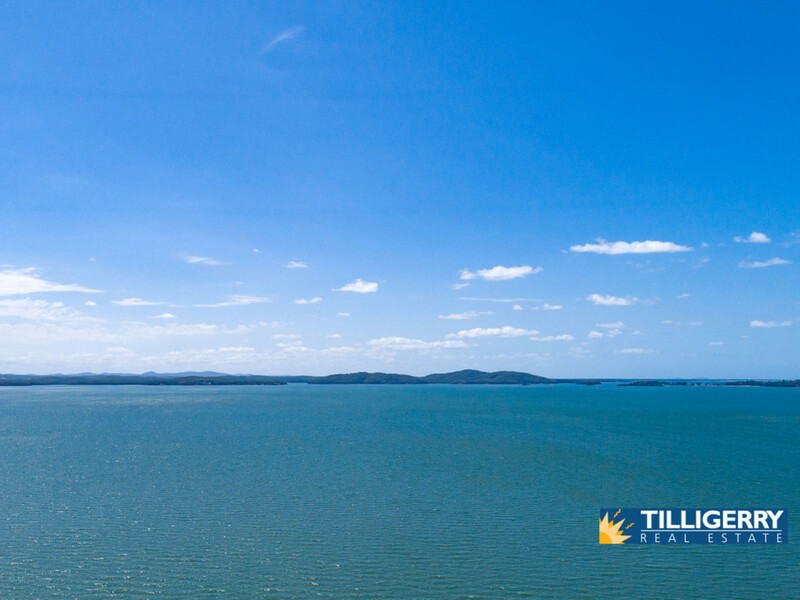 Enquire 7 days a week on 02 40399800 – Tilligerry Real Estate is your NEW local agent for Tanilba Bay, Lemon Tree Passage, Mallabula and Oyster Cove.